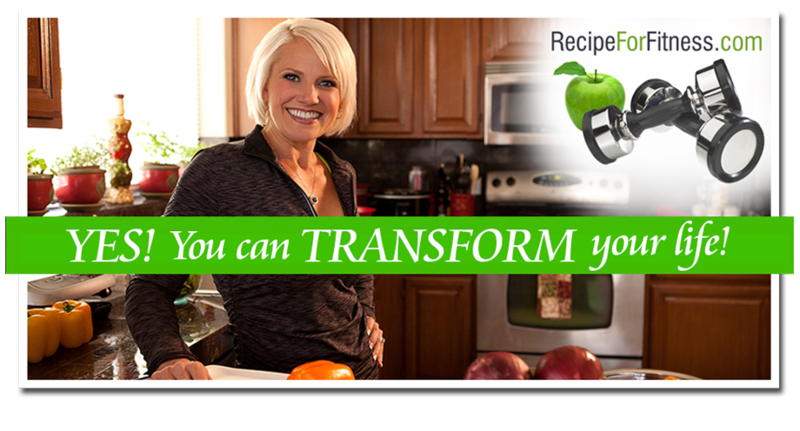 Recipe for Fitness: A New Look! I think I've earned a nice glass of red wine. I love the new look. Very clean and easy to navigate so all the stress was worth it. Don't hunt me down (I was nice and honest) lol. Great job Chelle! Love the look across all 3 sites! 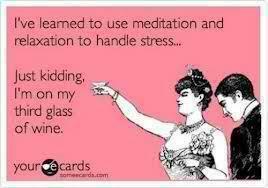 Hope you enjoyed that glass of wine (or 3-lol)!